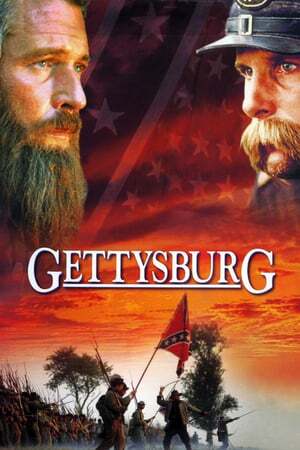 Storyline: The four and 1/4 hour depiction of the historical and personal events surrounding and including the decisive American civil war battle features thousands of civil war re-enactors marching over the exact ground that the federal army and the army of North Virginia fought on. 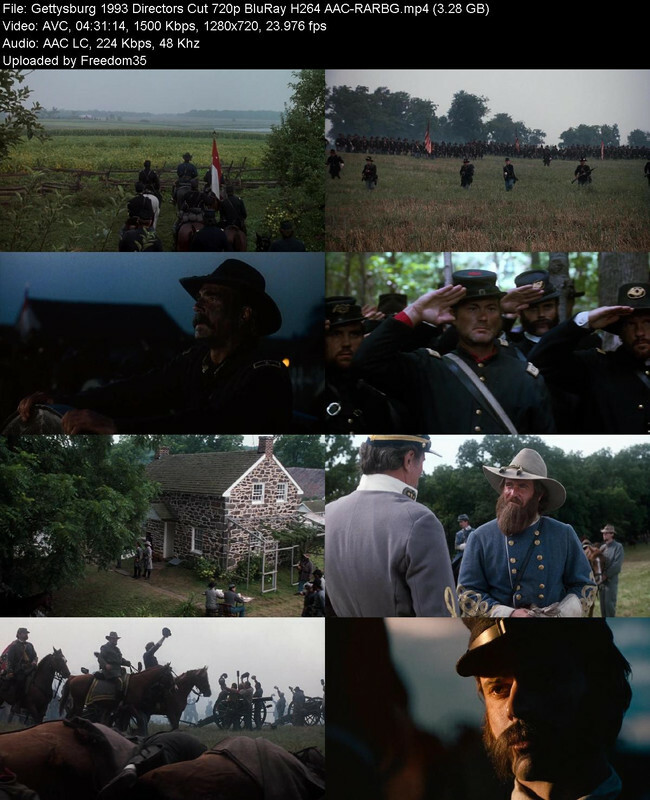 The defense of the Little Round Top and Pickett's Charge are highlighted in the actual three day battle which is surrounded by the speeches of the commanding officers and the personal reflections of the fighting men. Based upon the novel 'The Killer Angels'.